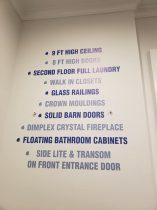 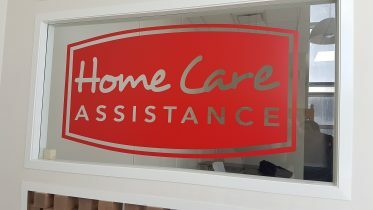 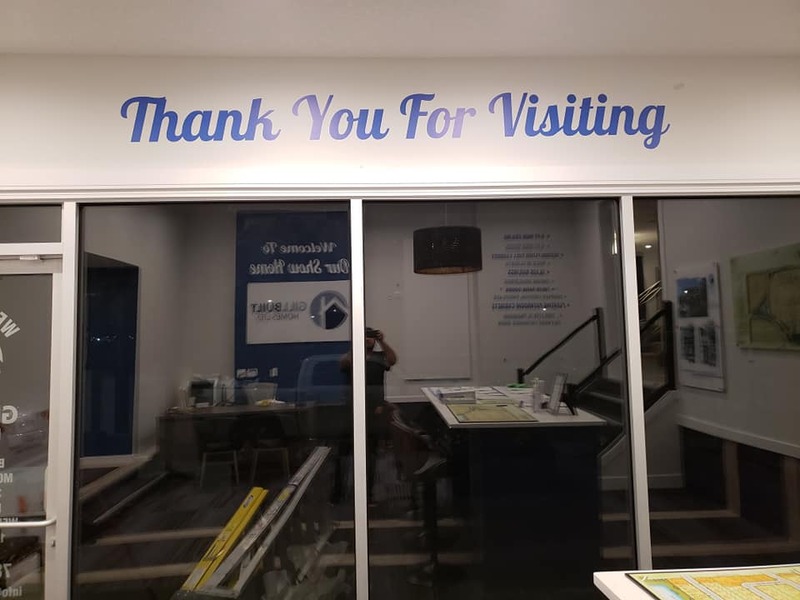 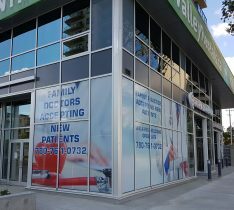 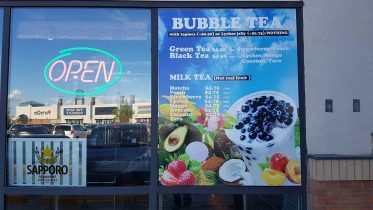 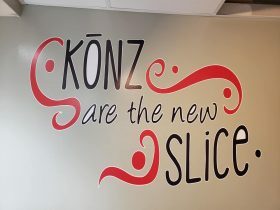 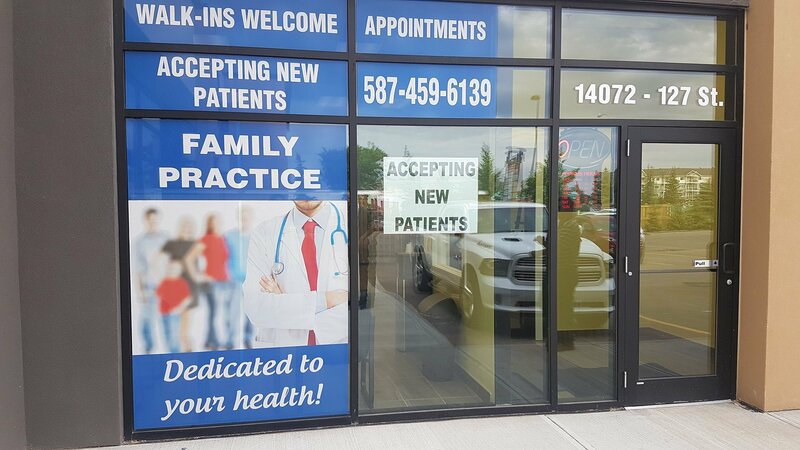 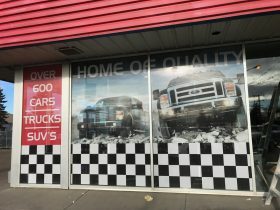 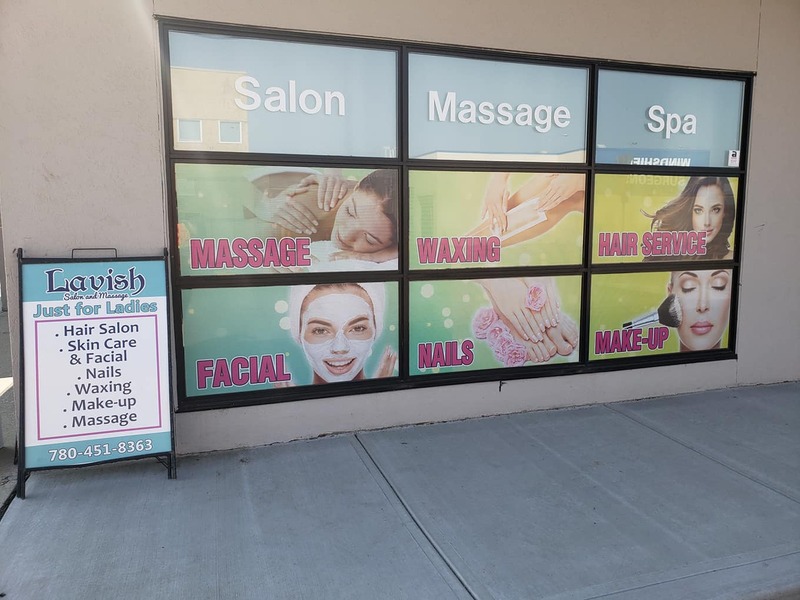 VOS SIGNAGE designs, prints and installs all types of Graphics and commercial ads from simple Window Decals to view-through printed vinyl. 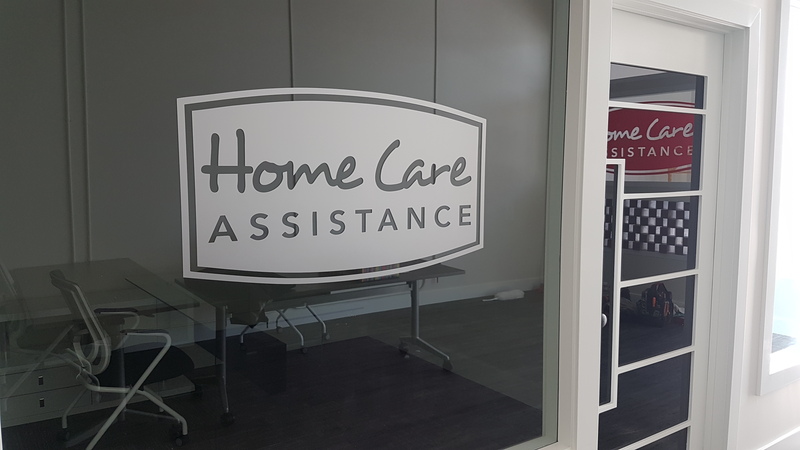 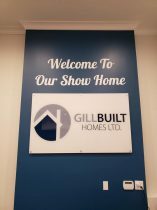 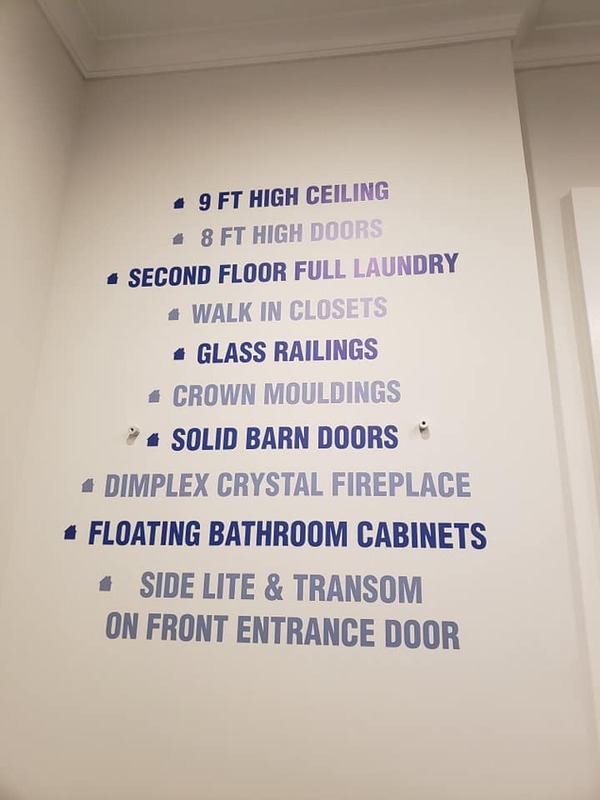 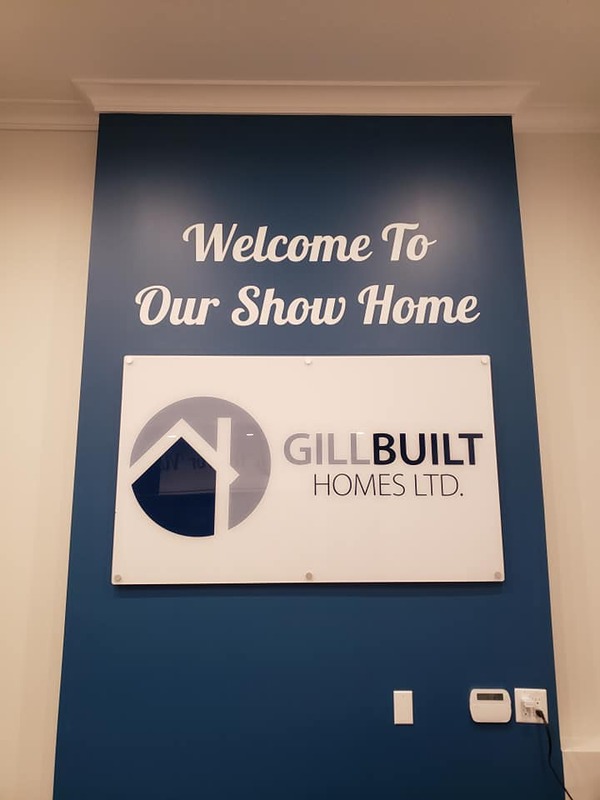 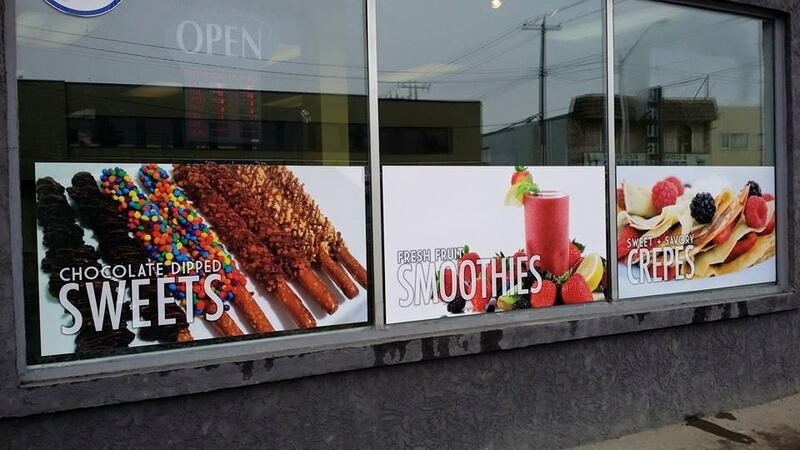 VOS SIGNAGE professional team are capable of designing, sizing and enlarging graphics to suit many types & sizes of windows and walls for external and internal applications. 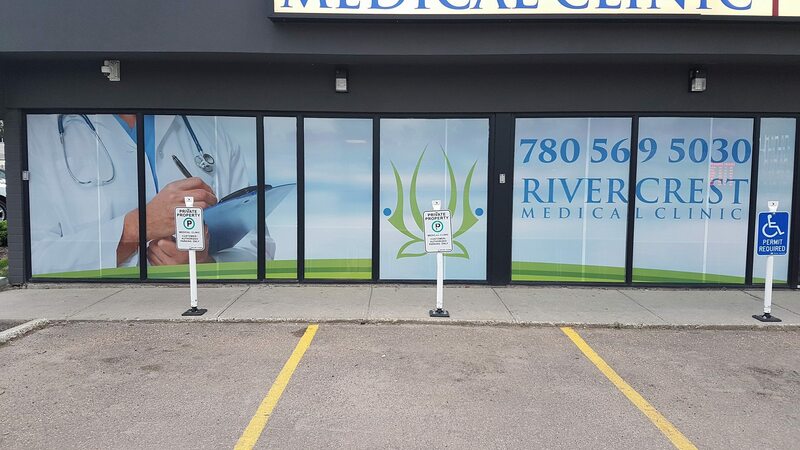 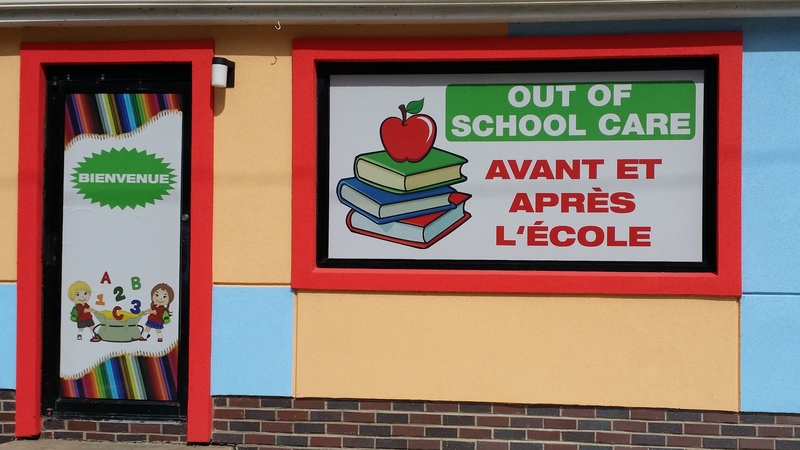 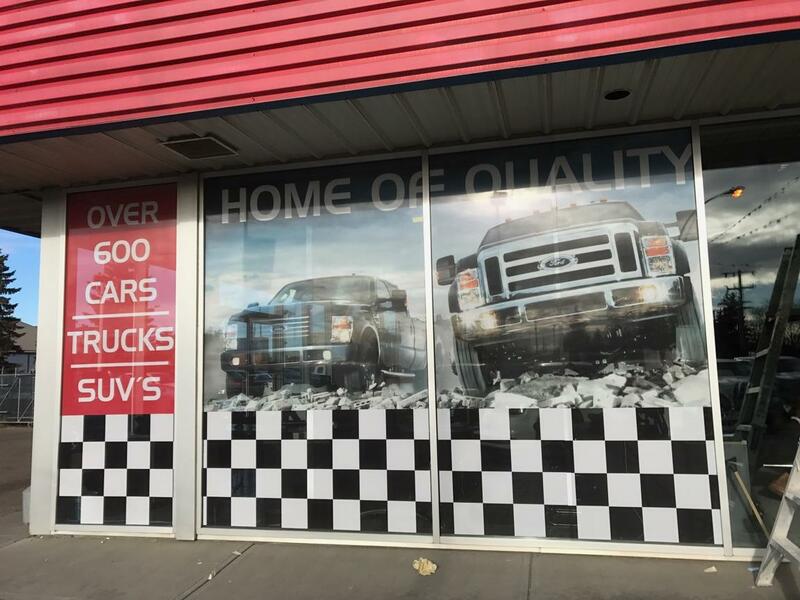 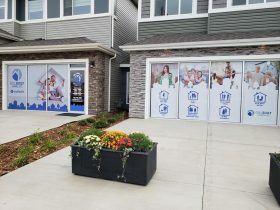 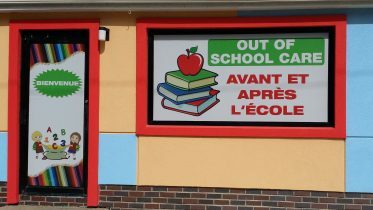 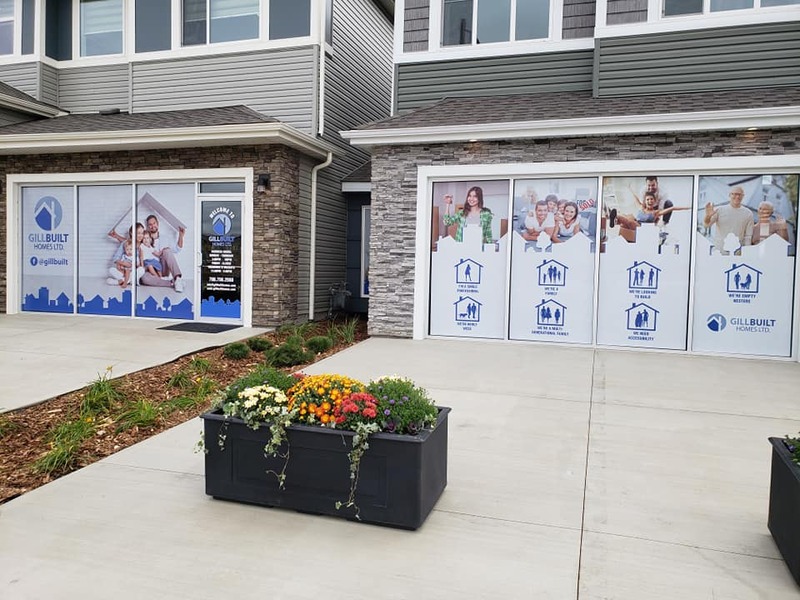 Printed vinyl graphics are UV-resistant up to 5+ years in outside weather. 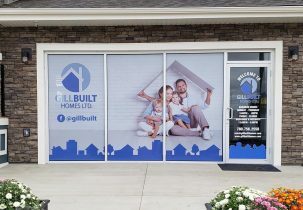 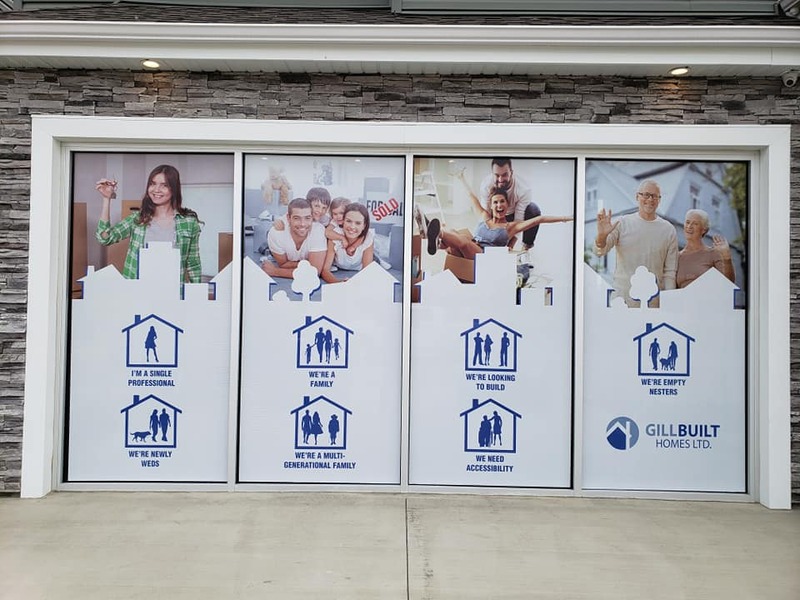 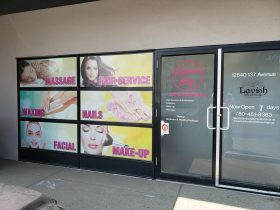 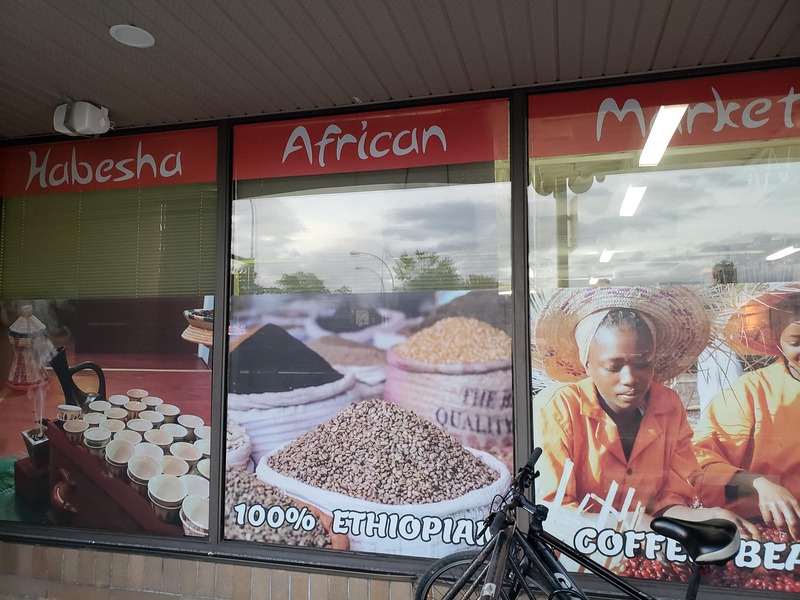 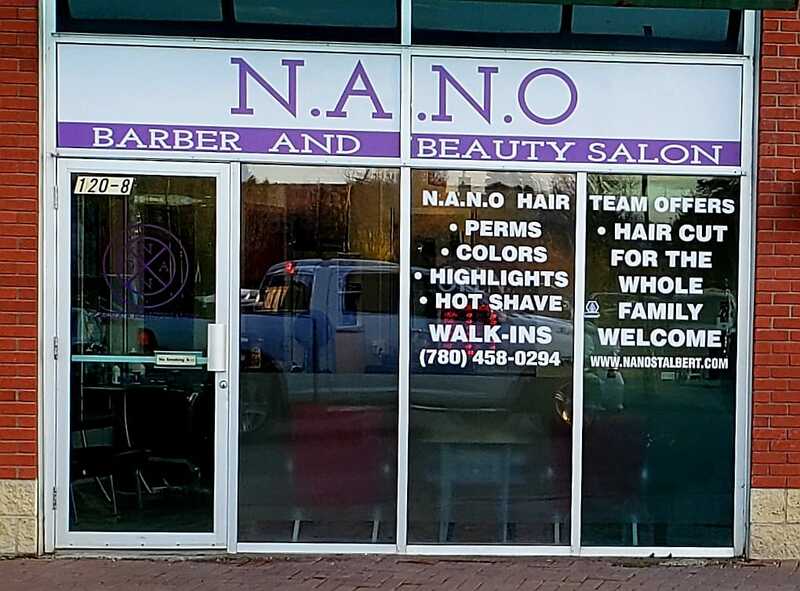 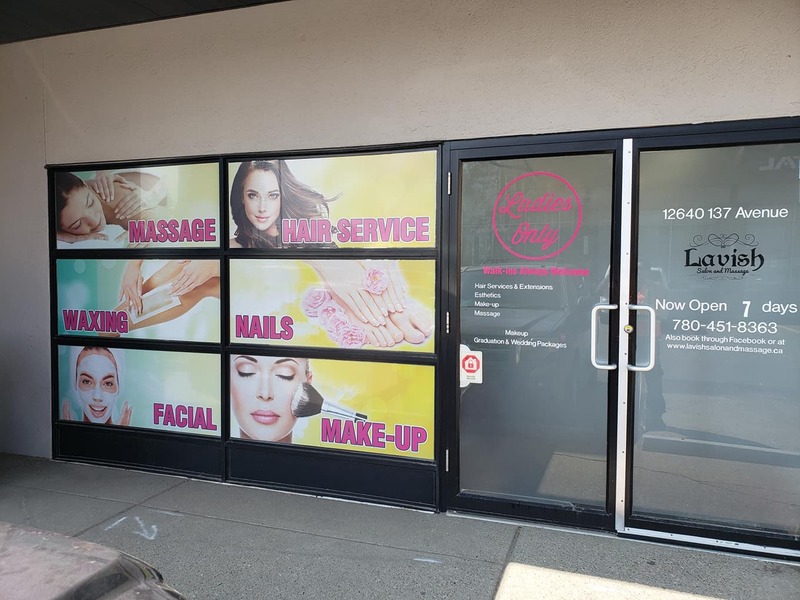 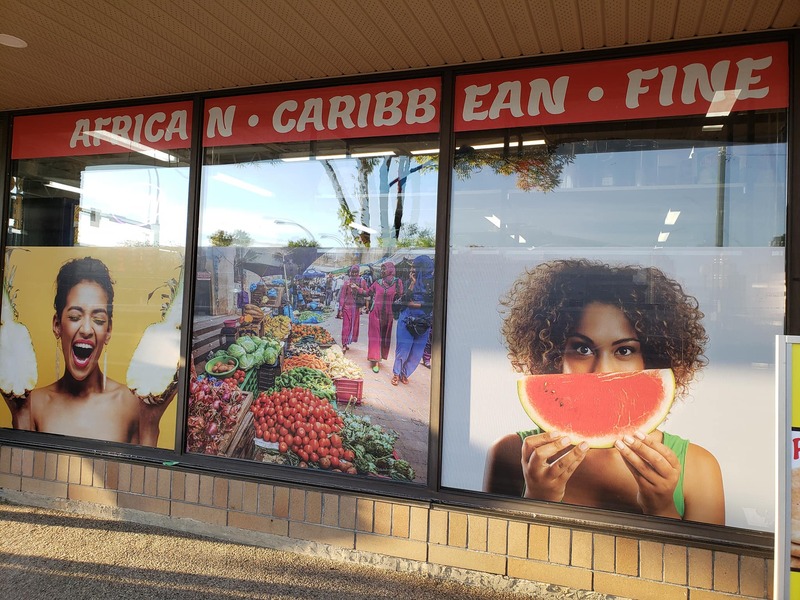 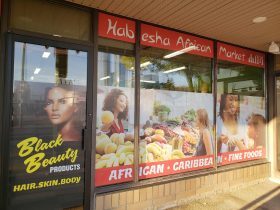 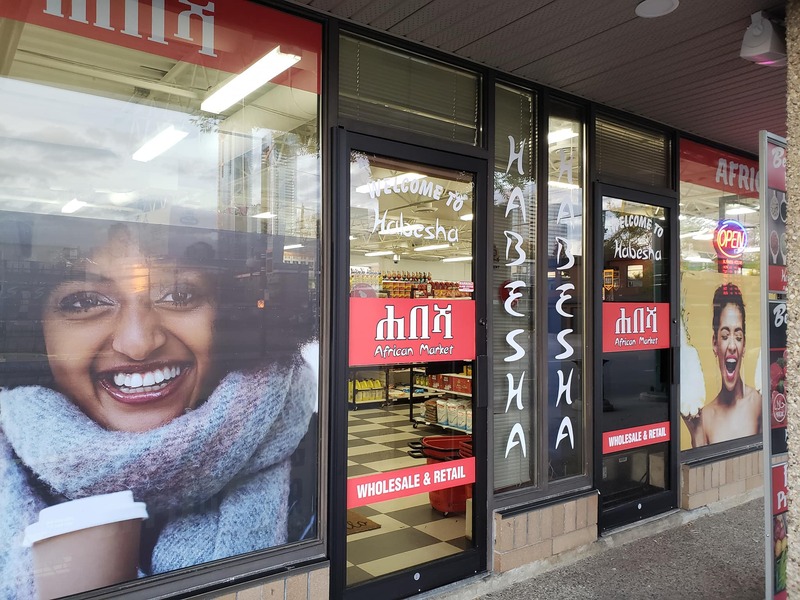 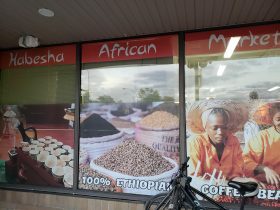 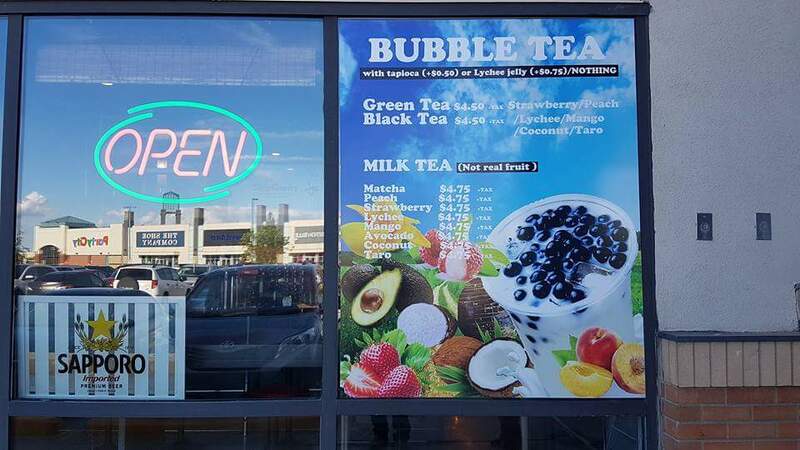 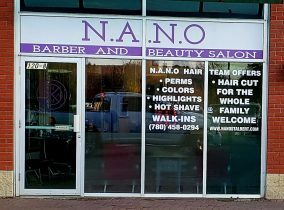 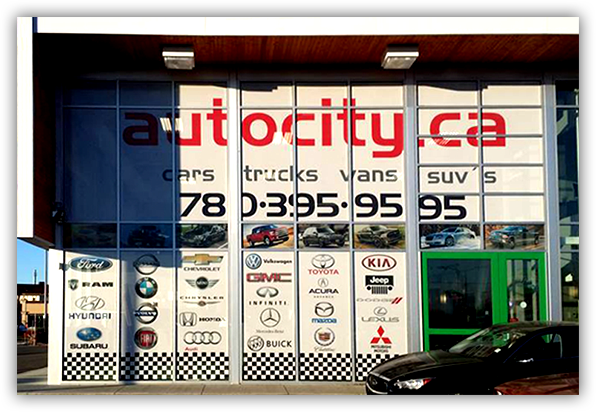 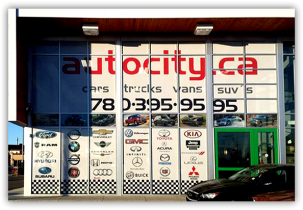 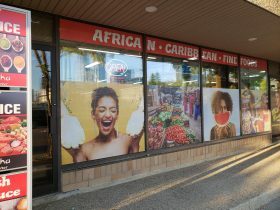 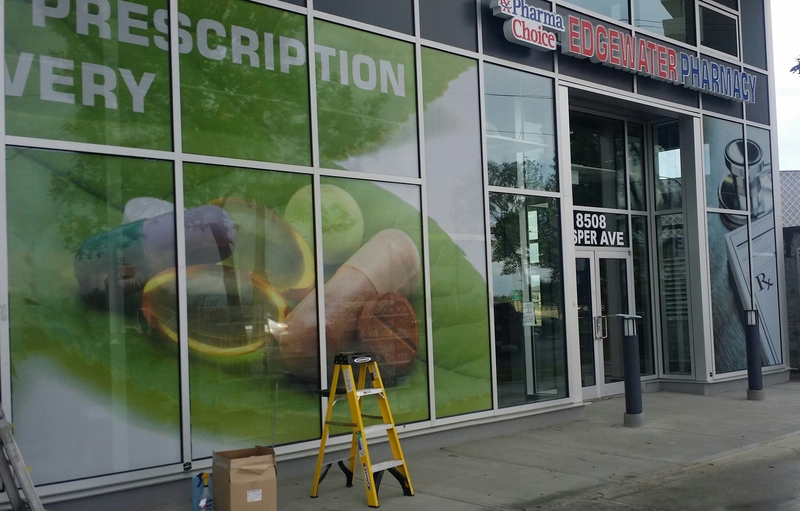 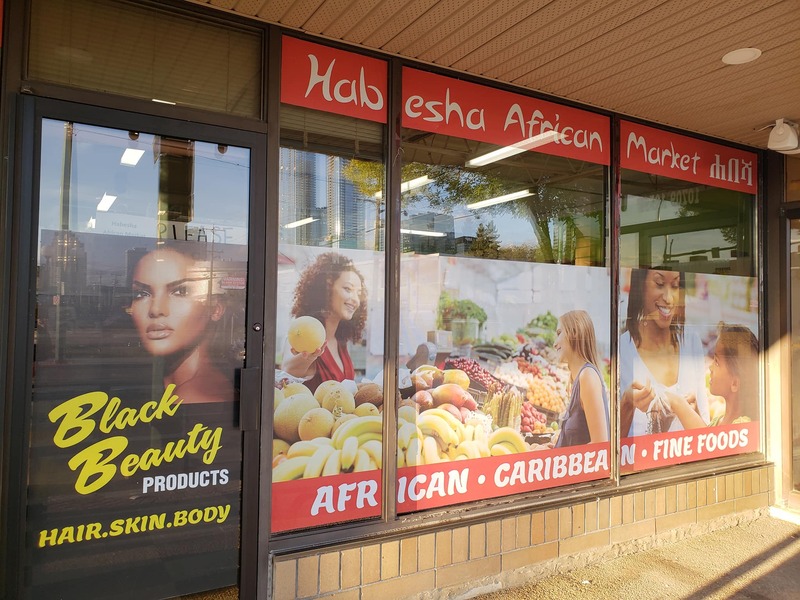 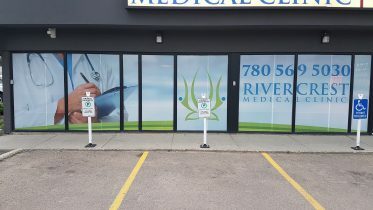 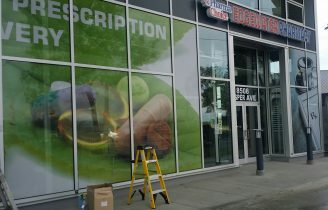 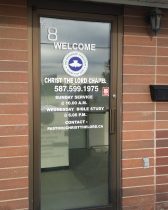 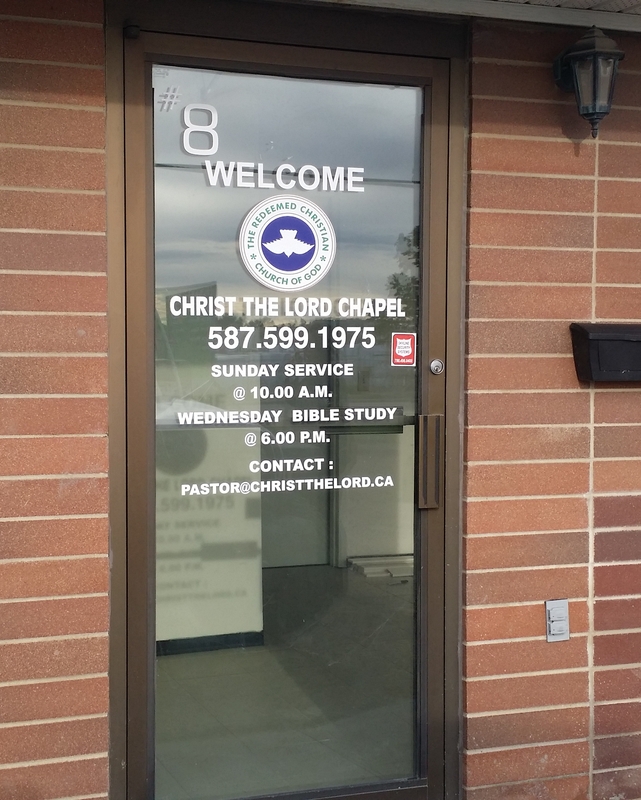 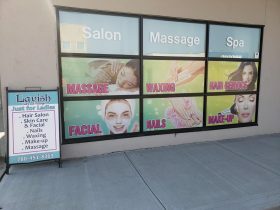 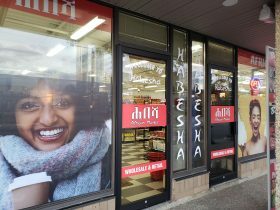 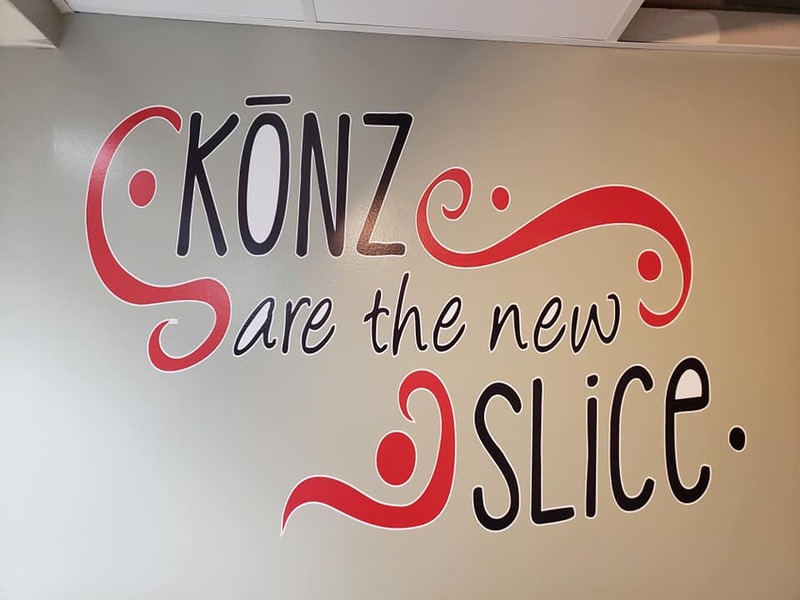 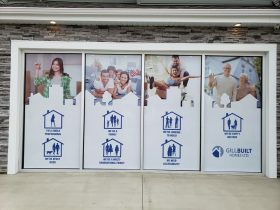 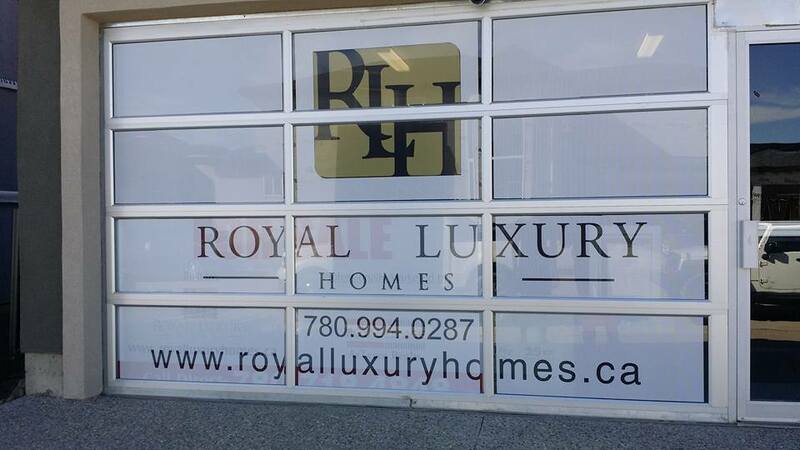 • Window graphics give unique and powerful marketing messages about your business and your products. 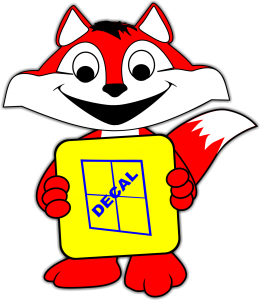 • It’s easy to install and easy to remove with no damages what-so-ever to the glass or to the window. 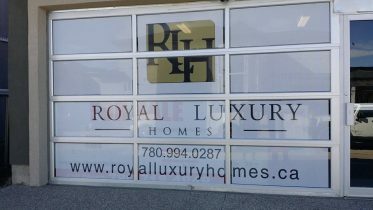 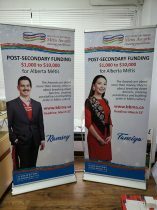 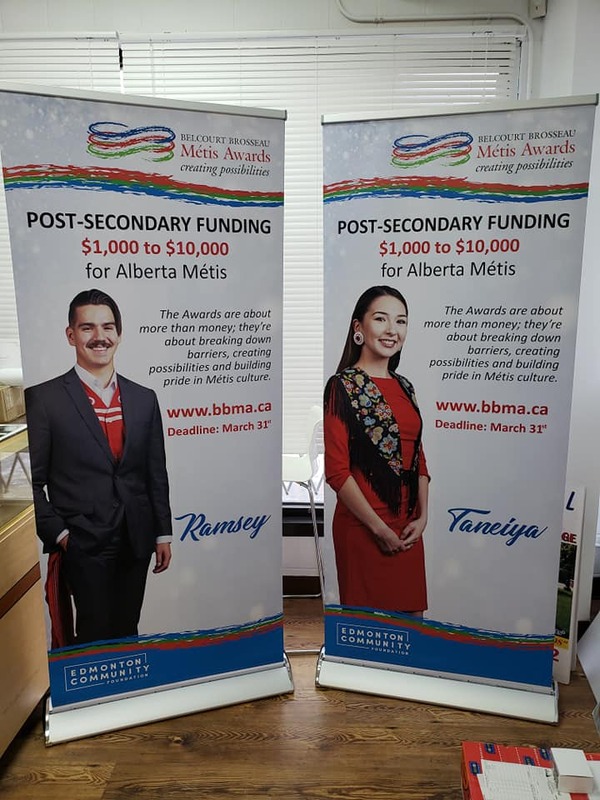 • It’s affordable and provides a very fast return on investment.